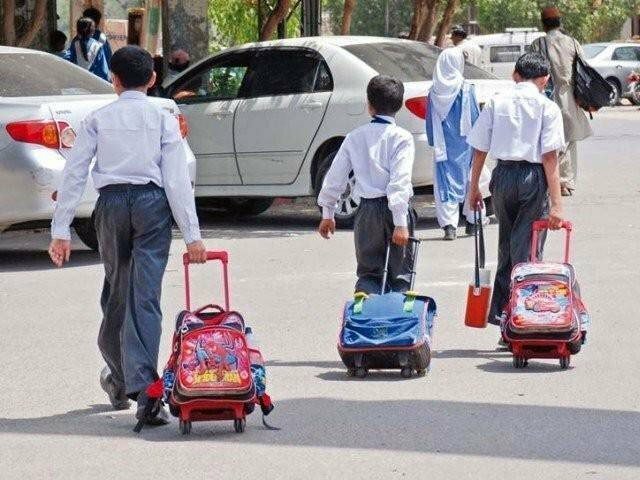 KARACHI: The travel ban imposed by the Donald Trump administration on citizens of seven Muslim-majority nations has sent shock waves around the world. Within the US, the administration argues that his executive order is meant to protect the country. But thousands of kilometres away, its impact is not just being felt on travellers. 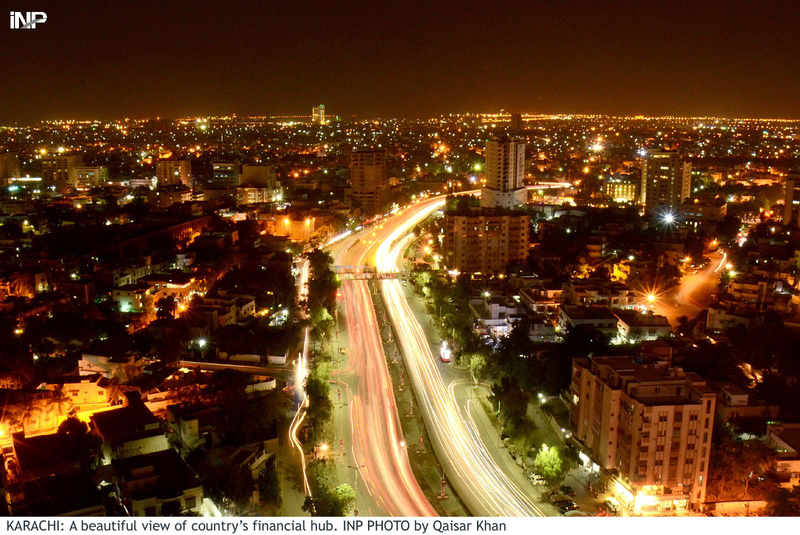 Pakistan’s property market is also feeling the effect, but in a rather contrasting way. Real estate dealers say fearful Pakistani-Americans have started to think about contingencies, including buying properties back home. Although Pakistan is not mentioned in the executive order, the community living in the US fears there could be some kind of fallout on people originating from Pakistan as well. 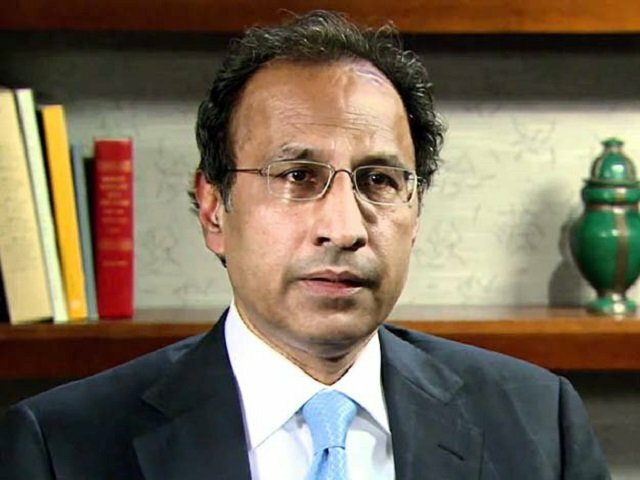 “Trump’s ban on seven Muslim-majority nations is a mini 9/11 for Americans originating from Pakistan,” CITI Associates CEO Muhammad Shafi Jakvani said, referring to any fallout that could envelope Muslims from Pakistan as well. Market participants say Pakistani-Americans have started taking a renewed interest in the country’s property market ever since the US elections. However, the bigger shock for the community was Trump’s recent action against the seven Muslim-majority nations. “His order has fueled the fire. The situation is extremely concerning for Pakistani-Americans and this will definitely increase their pace of sending money to Pakistan,” he added. Jakvani, a Karachi-based property dealer, believes Trump’s actions have suddenly changed the outlook of Pakistani property markets for 2017. “Pakistani community fears the Trump administration could add Pakistan to the list. 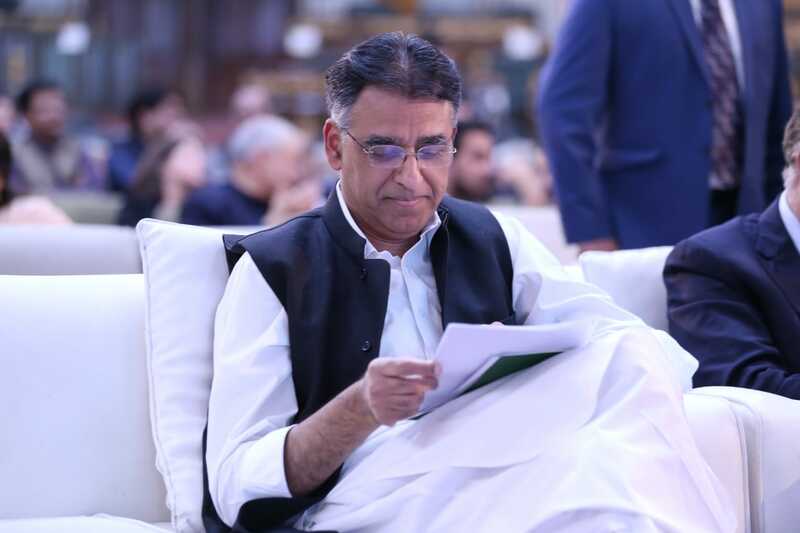 Therefore, property markets are all set to go north because Pakistani-origin families believe the intolerance against Muslims will only rise and they may need a second alternative,” he said. Analysts say Pakistani-Americans do not just buy properties for the purpose of living in them, but also use it as a safe-haven asset to increase wealth. Real estate in Pakistan has given massive returns over the years and a stable security situation has only added to its growth. Population growth, a shortage of housing units and rising disposable income along with falling interest rates have been key triggers for the real estate sector. Dealers in Karachi say Pakistani-Americans have invested heavily in Bahria Town, Karachi as well as other properties in the commercial hub of Pakistan. The main reason of these new investments was the improving security situation in the biggest metropolis of the country. “There is fear among every Muslim community living in the US, but Pakistanis are especially apprehensive. Pakistanis that are on work visa or green card holders are so fearful that they have even stopped taking domestic flights in the US,” commented a Pakistani green card holder on condition of anonymity. 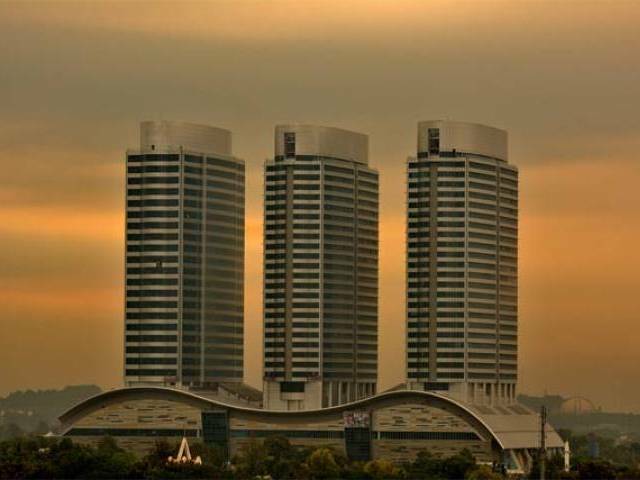 Real estate agents say Pakistani property market got a boost on two occasions. One was right after 9/11 and the second one came when a large number of Pakistani-Americans returned due to job losses during the financial crisis of 2007-08. But the impact of 9/11 was by far much greater than any influx of overseas Pakistanis from the Western countries. “I have received numerous frantic calls from Pakistani-Americans who are extremely concerned about the current situation. If Pakistanis move back, they will definitely buy properties here,” another real estate dealer Younus Rizvi commented. Pakistanis form the seventh largest immigrant population in the US. About 0.7-1 million Pakistani immigrants live in the US, according to US data. This is the fourth largest Pakistani diaspora after Saudi Arabia (2.2 million), the UAE (1.2 million) and the UK (1.1 million) in the world. “Looking at the conversations I have had with Pakistani-Americans recently, I am sure Pakistani-Americans will buy more property in Pakistan in coming months,” added Rizvi.